Chanel Byzantine Make-up Palette I've Got Mine! 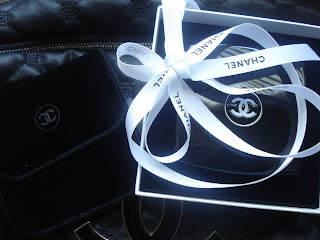 White box and Chanel ribbon! When I opened the box, I could not believe my eyes!!!!!
" 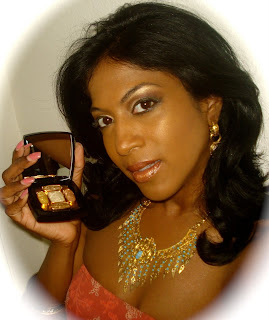 has arrived in all it's golden shimmer and glory! I could not believe my eyes when I first opened this little piece of the "Byzantine sun" and was very careful to handle it with care as if It were a new born baby! OK, well, I'm exaggerating a bit, but I was extremely gentle with it never-the-less! It is every bit of the "hype" that surrounded it's forth-coming and a lovely piece to say "I've got one"! And I truly have to say it was worth every penny and would do it all over again if I where able to get my hands on another one Lol (pretty much impossible! You asked if I will ever use it? 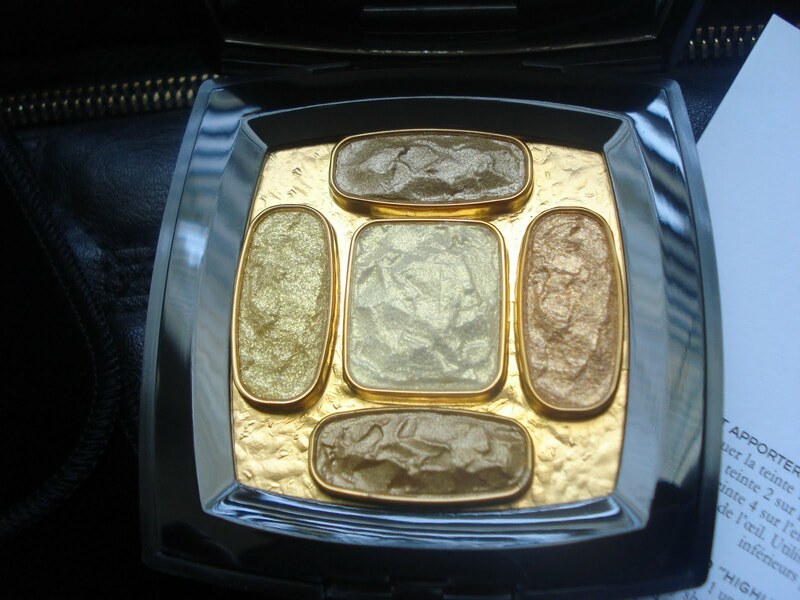 Definitely, as makeup does eventually go bad and these shimmering golden colors deserve a chance to grace my face! 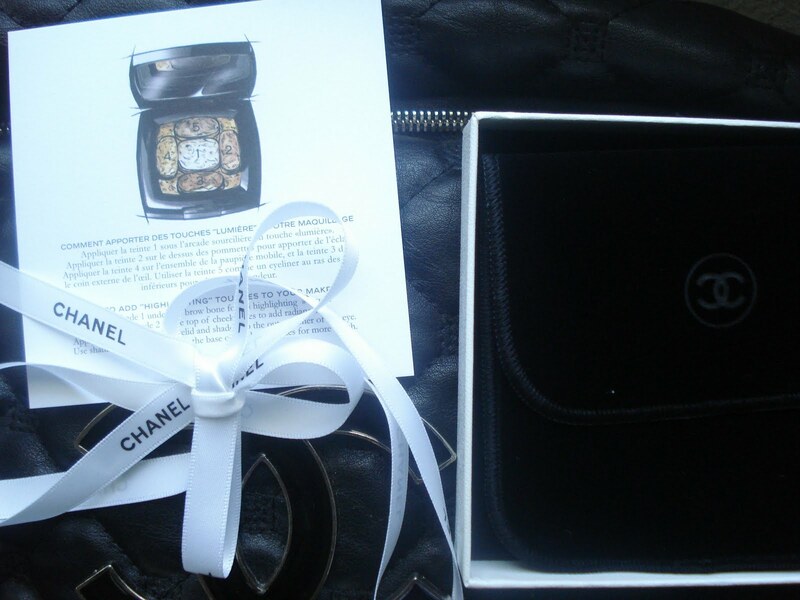 By-the-way this item came beautifully packaged with a lovely black velvet "Chanel" compact bag, a wonderful collectible box, a beautiful "Chanel" ribbon and a numbered authentic certified card. 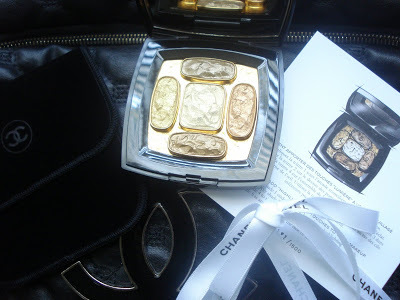 Please enjoy the photos girls and another encore video I made specifically for the much-anticipated, every "Chanel" fanatics dream "Byzantine" make-up palette!